Enter the PureGrainAudio portal to check out MINE COLLAPSE’s “Zeroed” RIGHT HERE. Also hear the EP’s track “Mouthpiece” at New Noise Magazine HERE. Nefarious Industries will release Mine Collapse on CD and digital on July 22nd; preorders are available HERE and HERE. MINE COLLAPSE’s release show for the EP sees the band supporting Child Bite and Snafu on July 30th. Additional tour dates following the release of the record will be announced shortly. Formed in the Fall of 2015, MINE COLLAPSE picks things up where arbogast left off, with Aaron Roemig and Mike Rataj continuing a nearly decade-long collaborating streak. Roemig and Rataj hurl a ten-ton mass of experience onto the Chicago music scene with their newest endeavor—having served time in other Chicago notables Lord (Asian Man Records), Modern Advances (Baldy Longhair Records), Retro Morning, and Still Machine. Rounding out the sound on the EP and live is Ed Sanchez-Gomez, the mastermind behind the Latinoamericano Shoegaze project, Umbra Sum. 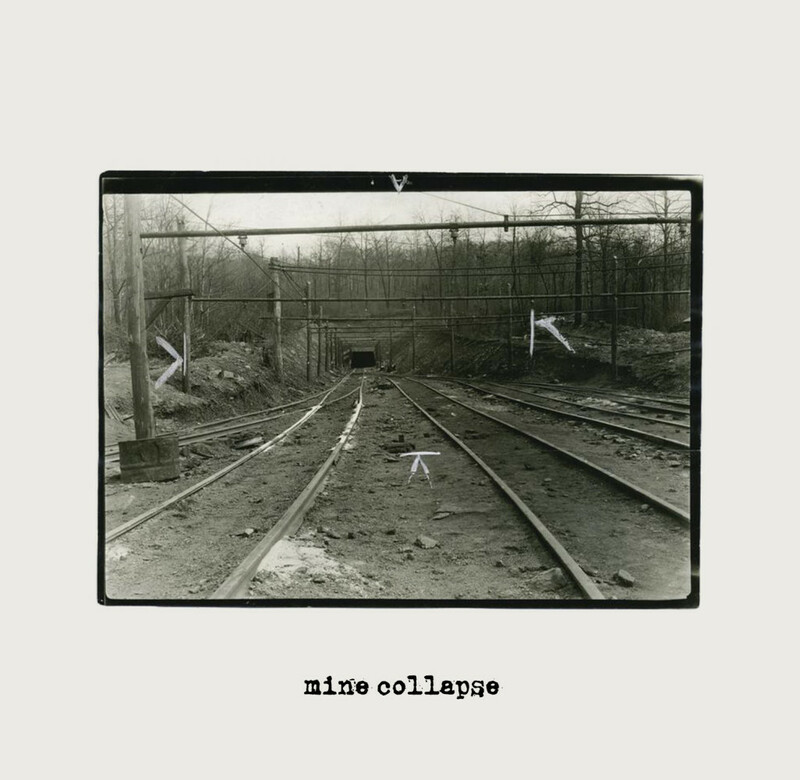 Recorded with Andy Nelson (Weekend Nachos, Lord Mantis, Harm’s Way) at Bricktop Recording, and mastered by Carl Saff (Coliseum, Sofy Major, Young Widows), the self-titled debut from MINE COLLAPSE delves into a uniquely heavy, jagged, sludge-punk sound. 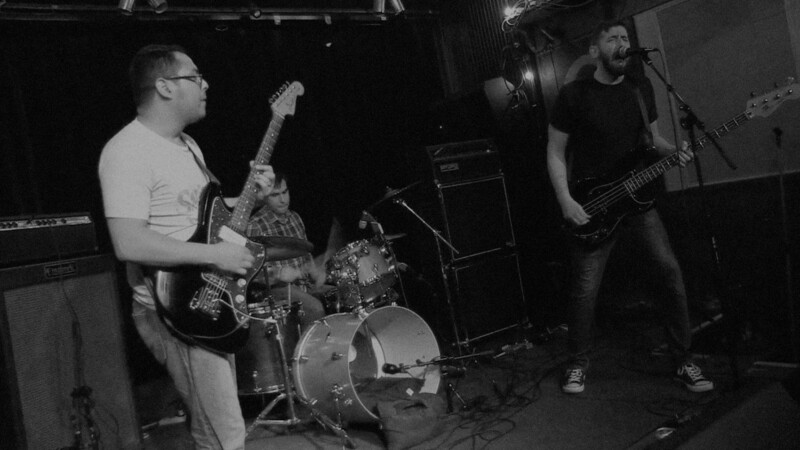 Clocking in at twenty-two minutes, the four-song EP shows layers of frantic noise rock and doom riffage stacked atop its jazz-infused pummeling drum style. Influences range from contemporary heavy bands — think Torche, Queens Of The Stone Age, Don Caballero, Boris, and The Austerity Program — to old-school nineties AmRep bands à la Helmet, Jesus Lizard, and Unsane.